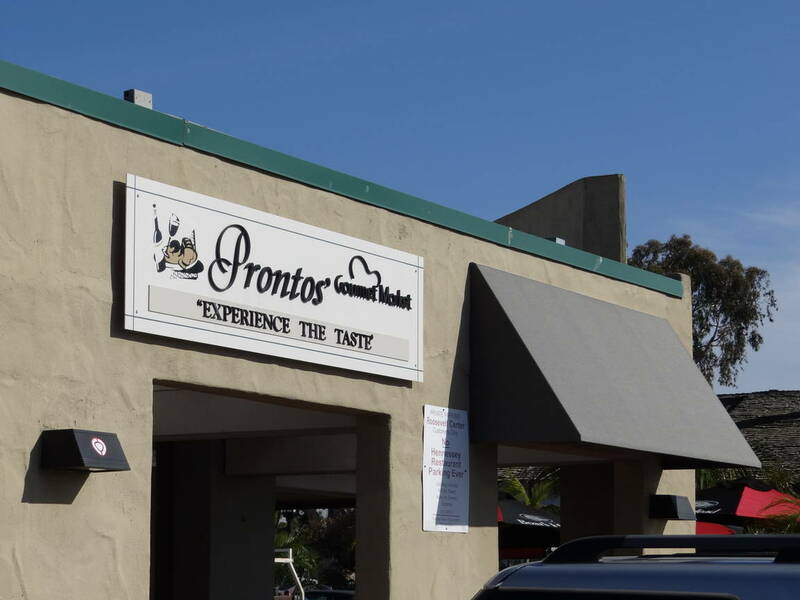 PRONTOS’ GOURMET MARKET in Carlsbad Village is worth a visit, either to shop or have lunch, or both. Given the crowds that hang out, especially at lunchtime, you know this is a place worth visiting. 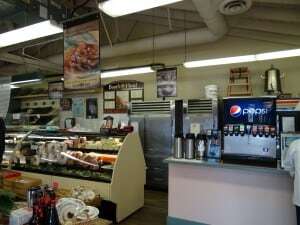 During lunchtime you can expect to wait in line to order your fresh-made sandwich, or you can grad something pre-made. There is ample outdoor seating (none inside) so you can enjoy being outdoors and watching the world go by. PRONTOS’ GOURMET MARKET offers a big selection of fresh made (frozen) pasta, raviolis and gnocchi, a great selection of desserts, a small but select grouping of wines by the bottle, gourmet dinners to go, fresh breads and pastries, and an ambitious catering menu. They are only open during the weekdays, unfortunately.